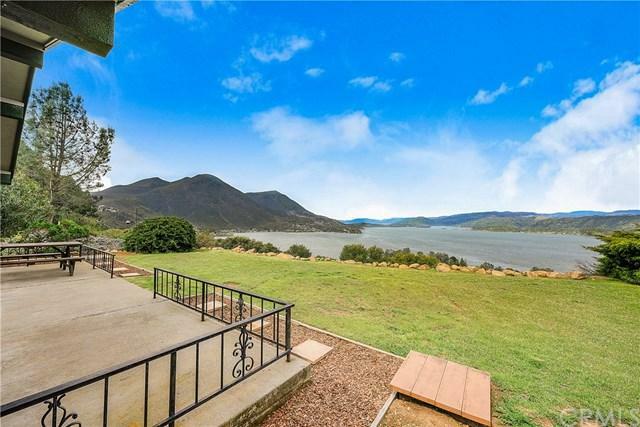 Top of the World living with vast unobstructed views of Beautiful Clear Lake! 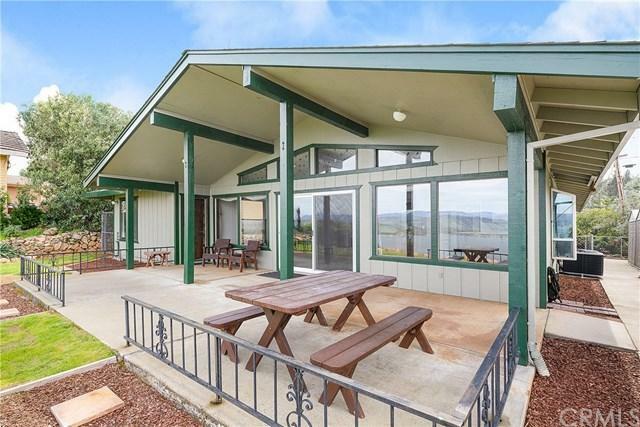 Immaculate and well maintained home on level lot in the Clearlake Riviera of Kelseyville. 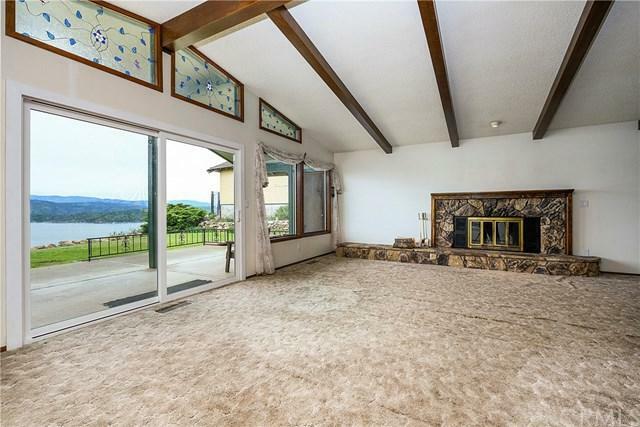 The open floor plan living area features a with large stone fireplace, an over sized sliding glass door to capture the gorgeous views, and stained glass windows which beautifully accent the high beamed ceilings. Two large bedrooms and two bathrooms, a laundry/mud room, dining area with garden window perfect for your indoor herb garden, and a large entry hallway. TONS of Natural light in this single story home. 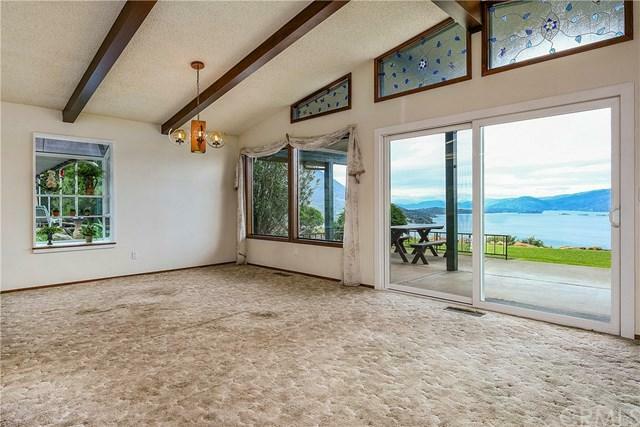 The over sized sliding glass door in the living room that opens up leads you outside to your covered concrete patio to enjoy the AMAZING views of Mt. Konocti and Clear Lake. Enjoy year round outdoor living! Covered concrete patio to enjoy outdoor living ALL YEAR ROUND. Low maintenance yard manicured yard with established landscaping. Newer roof and HVAC unit, dog run along the side of the house, plenty of storage inside and out, attached 2 car garage with additional parking spaces. A dog run along the side of the house perfect for your four legged friends. Move in Ready! Located just minutes from Highway 29, and Konocti Harbor and launching facilities.